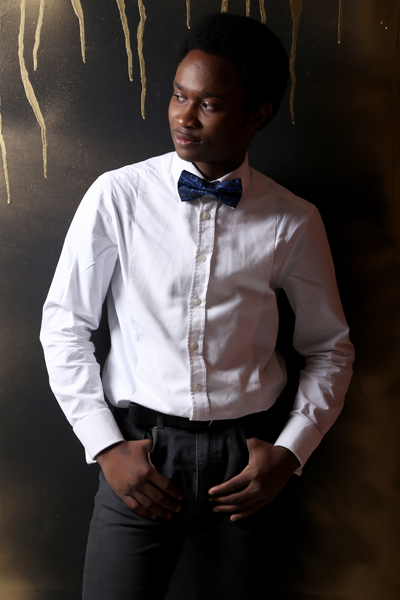 Timothy Adesina was born in Abeokuta, Nigeria and started music at a young age. He plays the piano, organ, recorder and violin. He worked as a pianist and organist at the Apostolic Faith Mission Nigeria where he performed in numerous concerts. He has composed several solo and chamber works which includes piano solos, duos for piano and violin, trumpet, flute and clarinet. He left his role as a pianist for the main church in Nigeria to pursue a career in music performance at London College of Music. 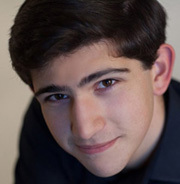 He has participated in some piano competitions and won prizes. 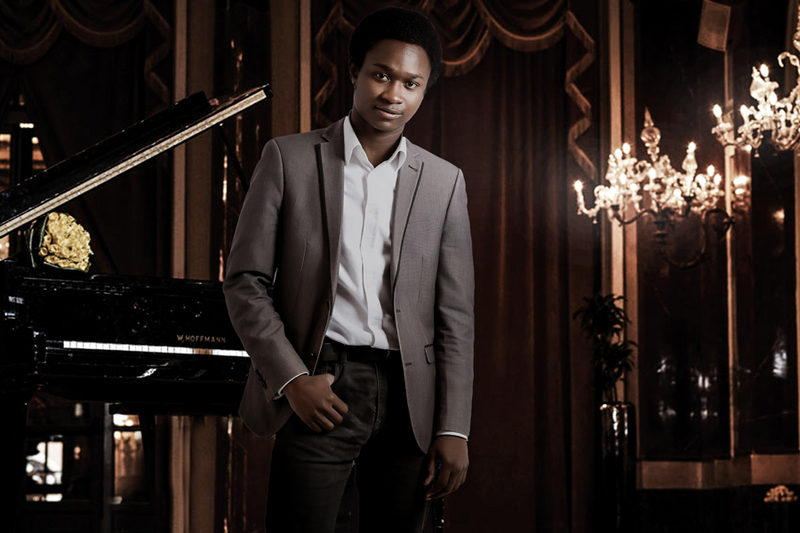 In 2010 he won the second prize in Musiquest competition in Lagos Nigeria, also in 2015, he won the 2nd prize in Mona Blackman piano competition at the London College of Music. In addition, he has performed both chamber music choral and solo works Nigeria and some European countries such as Italy, Ireland, wales and England. He has performed at various venues in the UK and outside of UK. 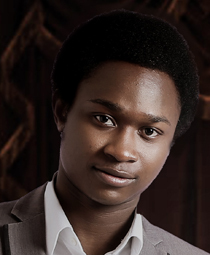 He has given several piano recitals and performed chamber music in Milan, Dublin, Birmingham, Manchester, London, Wales and several states in Nigeria. In January 2017, he concluded his performance studies (BMus) with first class honours at the London College of Music. In mid 2017, he also joined Talent Unlimited, and organisation that supports young musicians. He also received a part sponsorship from Talent Unlimited to further his music education. He is currently enrolled in a master’s degree programme in music performance at the London College of Music.